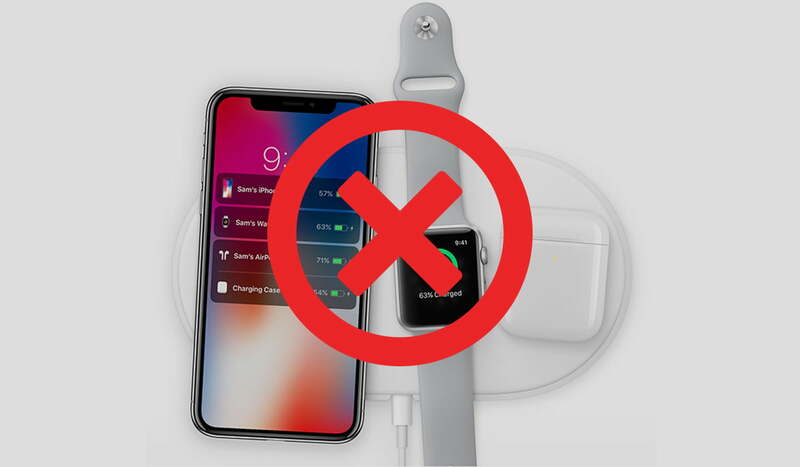 We can finally put all hope of Apple releasing its AirPower charging mat to rest. In a statement acquired by TechCrunch, Apple’s Senior Vice President of Hardware Engineering, Dan Riccio, confirmed that Apple’s much-anticipated AirPower device is never going to see the light of day. The AirPower was announced during an Apple Keynote in 2017. It was supposed to be released in 2018, but the company missed its deadline and stayed mum on the product throughout the year. As we entered 2019, customers were optimistic because of some hints that it might be forthcoming. 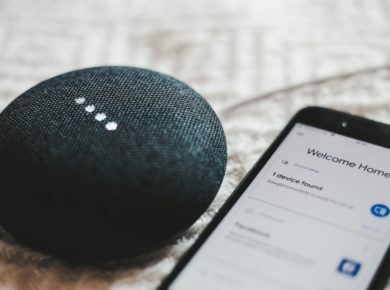 TechCrunch’s report suggests that the reason for the cancelation stems from engineering issues related to the charging coils which caused the device to overheat. Apple has always been a pioneer in the field of wireless. They were among the first company to remove the headphone jack from the iPhone with the iPhone 7. From there, the company furthered its efforts into wireless with game-changing products like AirPods. This is the first time in the company’s history that they have canceled an already-announced product. While wireless charging pads have been around for a while now, fans of the company were eagerly awaiting Apple’s device to charge their Apple products. This marks a memorable moment in Apple’s history. Perhaps it’s time for someone to nab the killedbyapple domain name to go along with killedbygoogle and their graveyard of products and services.